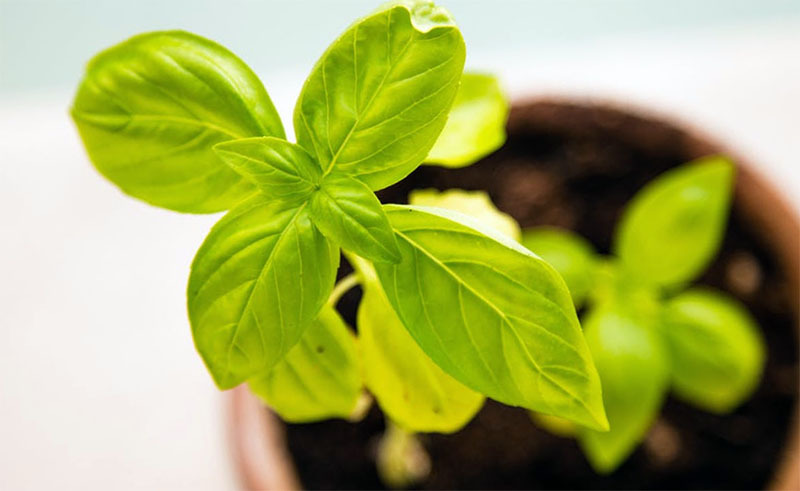 Patchouli is a plant species from the Lamianceae family, which also includes lavender, oregano, and mint. Although its scientific name is Pogostemon cablin, this perennial herb is more commonly known as stink weed, pucha pot, or putcha-pat. 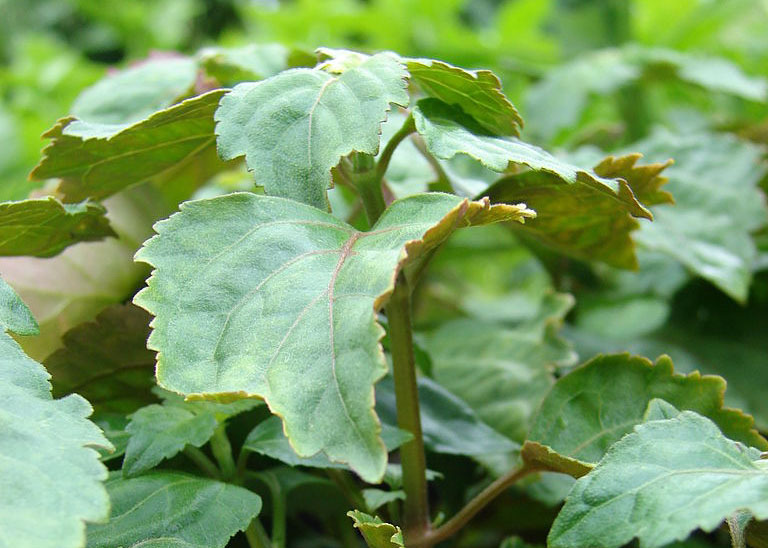 With so many names comes many uses, and patchouli’s potent aroma is what makes it a hot commodity among herb lovers today. 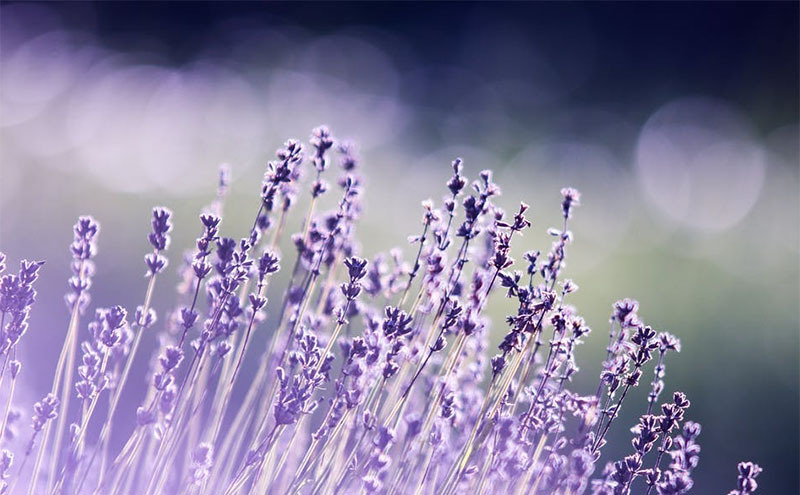 It’s used for everything from aromatherapy to perfume and repellent. 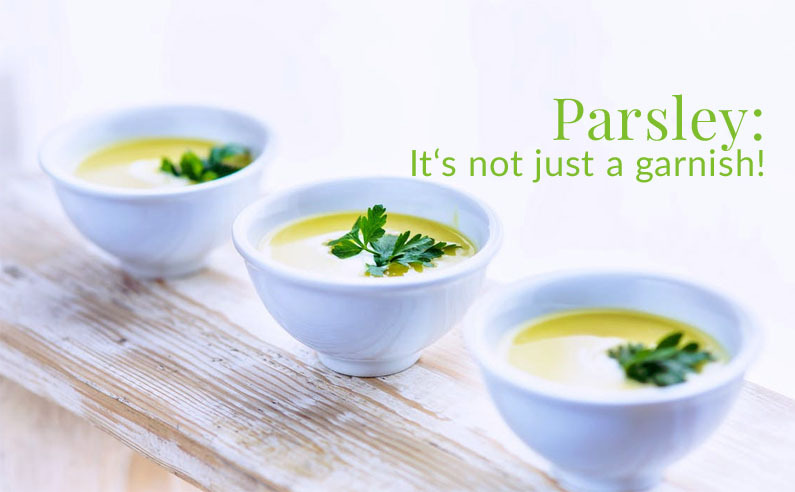 If you asked most people what role they thought that parsley plays in cooking, health and nutrition, they would most likely say that it is used as a garnish or decoration for other foods. It is that often ignored tuft of green bits on your plate that you have, for many years, pushed to the side in lieu of devouring everything else. This is done without a thought or care and those who make it a habit almost assuredly aren’t aware of what they are missing. Parsley originated in southern Europe along the Mediterranean and prior to ever being thought of as food, parsley was consumed as medicine. 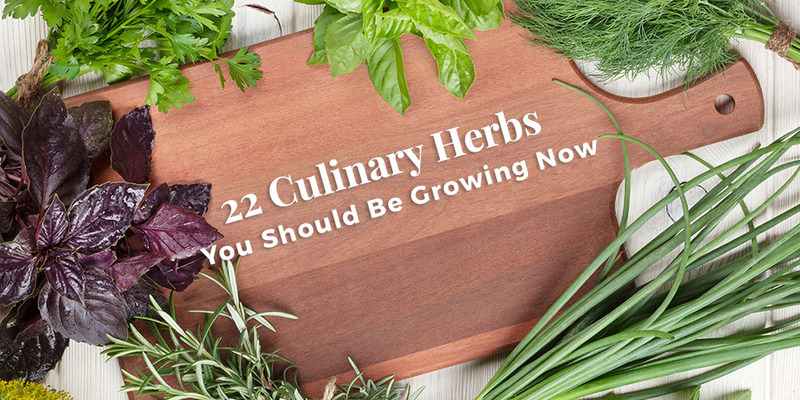 Parsley is an extremely nutritious herb that can be easily grown in your own culinary or healing herb garden. Unbeknownst to most folks, parsley is the most popular and widely used herb in the world. 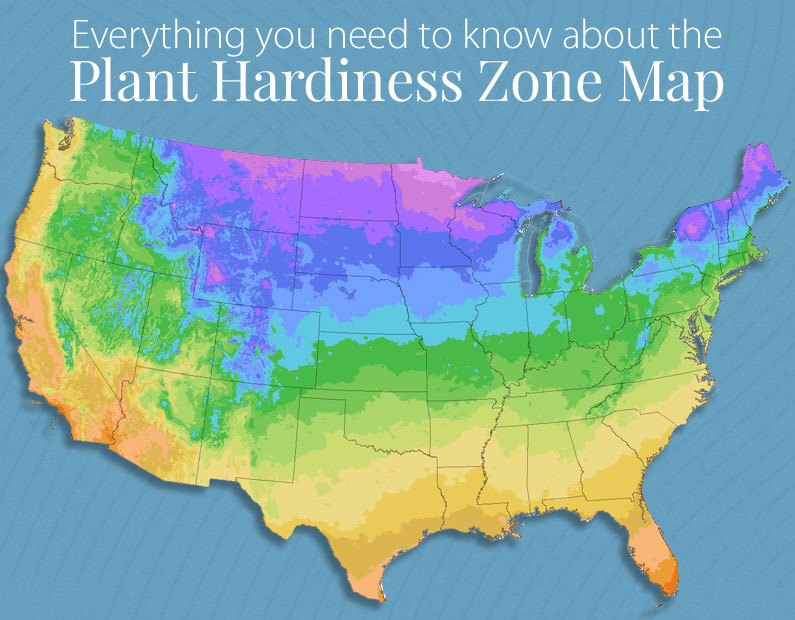 You’ve Seen the Pretty Colors, on the USDA Plant Hardiness Zone Map So What Do They Mean? The USDA and Harvard’s Arnold Arboretum established a set of guidelines, a Zone Map, to help gardeners figure out how well a particular plant would survive the winter cold in their particular area. The first zone map was created in 1960, followed by a revision in 1990; both used historical weather patterns, and the Hardiness Zone Map was created dividing the US into 13 Zones. Looking at these earlier maps, you can see that each hardiness zone differs by 10F. The ‘Gold Standard’, the current map, was updated in 2012 using sophisticated methods and equipment; the new version added 2 new zones (12 and 13) and further divided into 5 degree Fahrenheit zones using “A” and “B”. 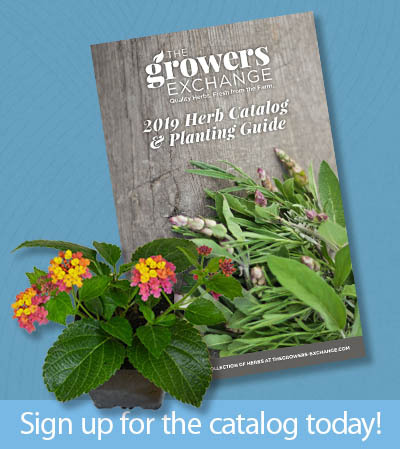 This version includes a “find your zone by zip code” feature – a pop up box will provide the zone, giving gardeners the exact coldest average temperature for the zip code, and the latitude and longitude.